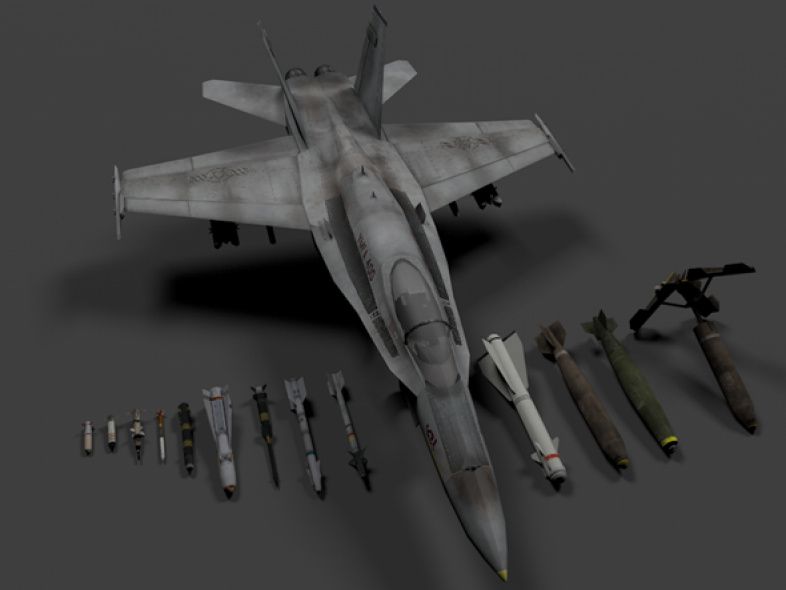 In this package you will receive a total of 13 missiles with textures. These are good quality and lots to chose from to add to your plane for any plane. I have also included a f18 plane so you can play with it. Check out more images to see the quality.